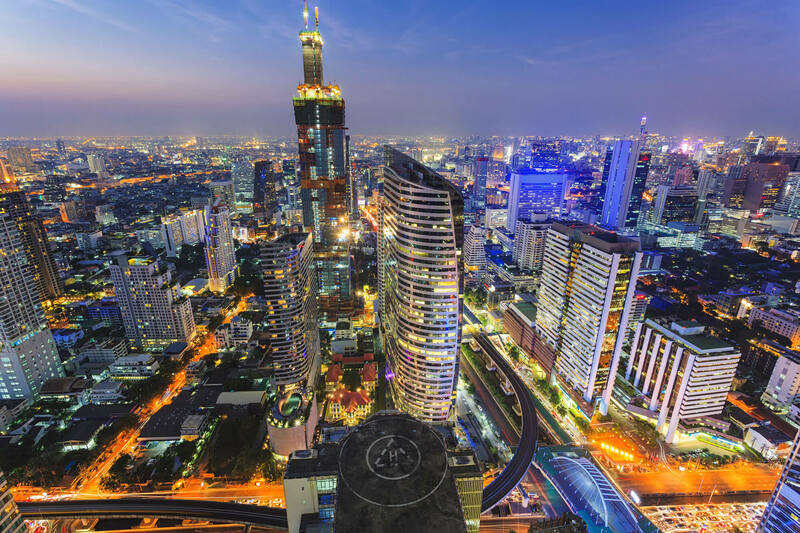 Thailand has a population of 66,720,153 people, Thailand’s largest city Bangkok is the capital of Thailand. Thailand personel income per capita $5,850, jobless rate 2.75% and its currency Baht (THB) . 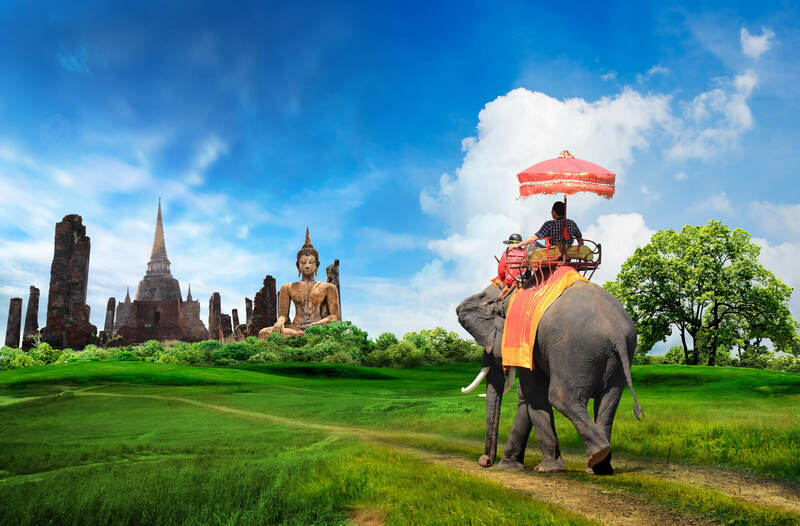 Thailand official languages and mostly spoken dialects are Thai. Ethnics Groups : Thai and Thai Chinese (89%) [Northeastern Thai (Isan Lao) (34.2%) Central Thai (33.7%) Northern Thai (18.8%) Southern Thai (13.3%) Thai Chinese (14%), Khmer (7%), Malay (3%), Other (1%). 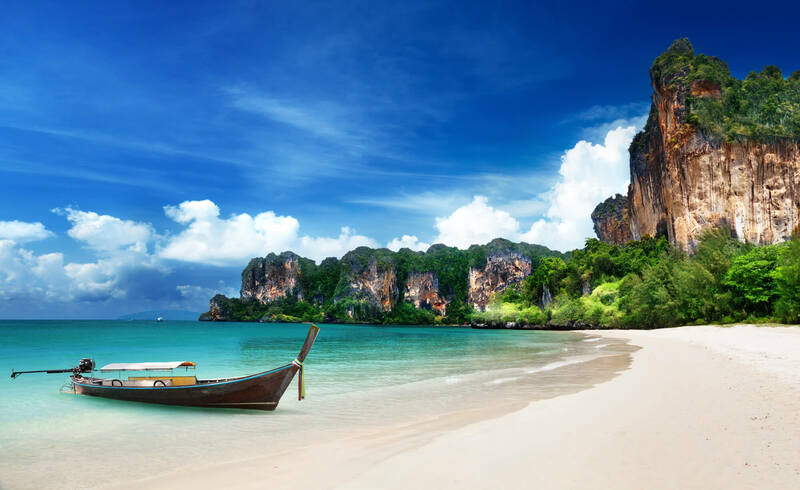 Railay beach in Krabi, Thailand. 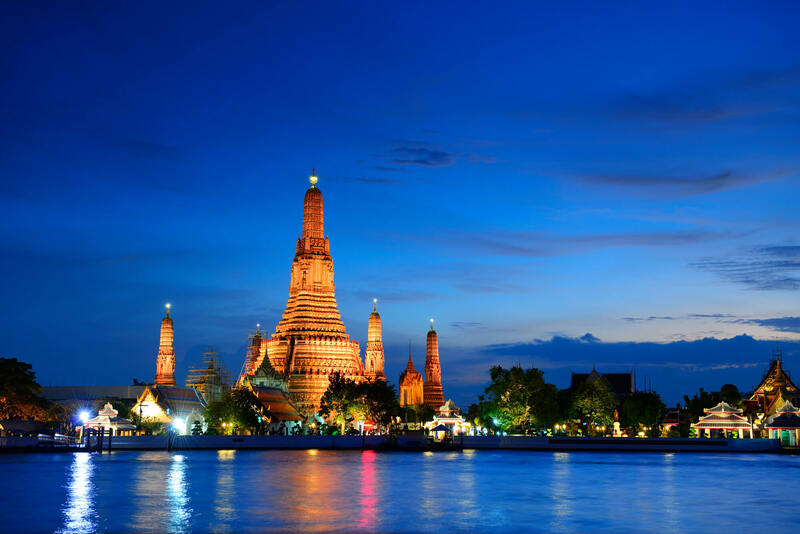 View from Wat Arun, Bangkok, Thailand. 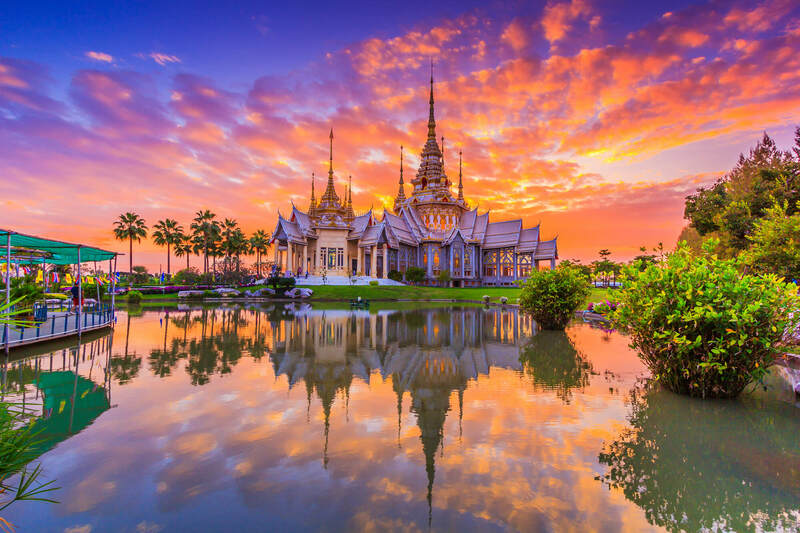 Landmark wat thai, sunset in temple at Wat None Kum in Nakhon Ratchasima province Thailand. Building cityscape in Bangkok, Thailand. 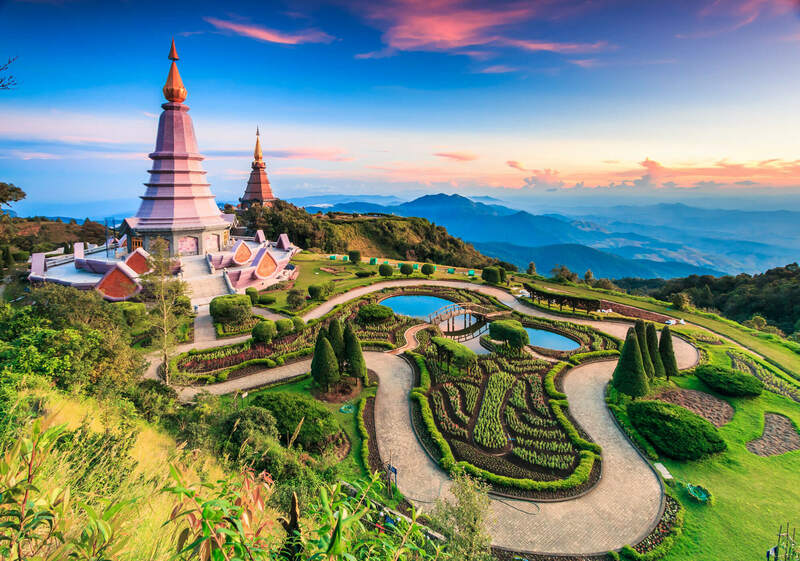 Landmark landscape pagoda in doi Inthanon national park at chiang mai Thailand. Where is Thailand in the World?